The juice movement is sweeping the nation and retailers are sprouting up all over to offer high doses of the nutrients found in raw fruits and veggies, compacted into an 8-16± oz. drink. Studies prove that juicing can promote a healthy immune system, weight loss, increased energy levels and your overall health. Here is a brief look into a collection of Regency Centers’ raw and cold-pressed juice bars. Forewarning: Be prepared to ditch your lunch after reading this blog, because you are going to have a serious juice craving. The first Robeks opened in Los Angeles in 1996, and has grown to over 100 stores. 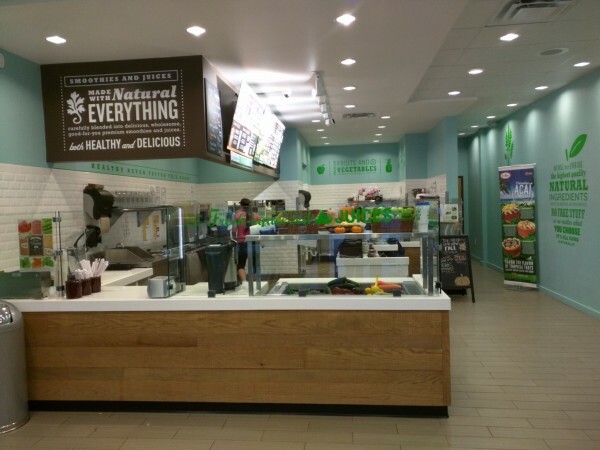 Robeks serves high-quality smoothies and fresh juices using only fresh fruits, vegetables, and natural ingredients. Robeks at Seminole Shoppes offers a build-your-own juice bar, a great option for those who want a truly handcrafted juice experience. You pick out the raw ingredients and they will juice it, cost varies by weight. Owner Erin Powell started juicing for her 3-year-old son, who would only drink his fruits and vegetables. 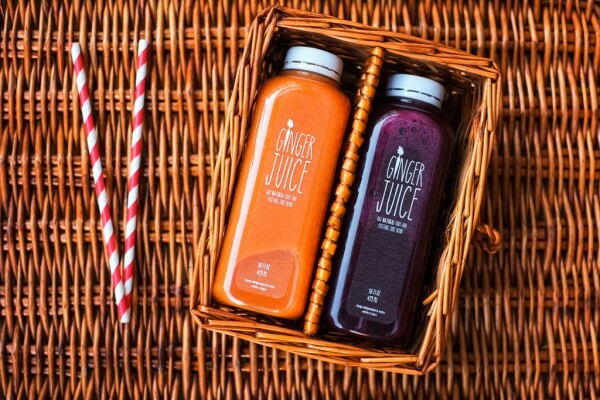 Ginger Juice uses natural fruits and vegetables, with no sugar or processing, to make the only raw bottled juice product in the Richmond market. In its retail space, Ginger Juice will offer cold-pressed juice, preordered cleanses and food prepared by Goatocado, a local pop-up restaurant that offers a healthy menu and promotes a wholesome lifestyle. 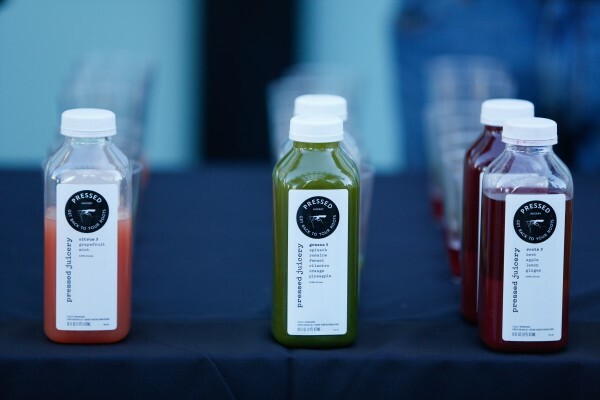 Pressed Juicery, California’s leading cold-pressed juicer chain, was created with one goal in mind – to bring delicious, premium, and nutritious juice to everyone. Today, Pressed Juicery has 35 locations with national delivery and subscription options. The menu includes cold-pressed standing favorites and seasonal blends, as well as signature cleanses and infused H20. Love iced coffee? 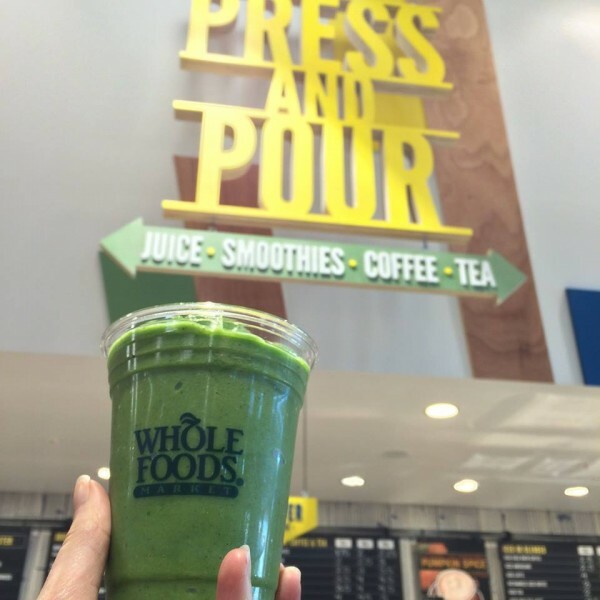 In addition to the aforementioned items, the chain offers two options from its cold-pressed coffee line. 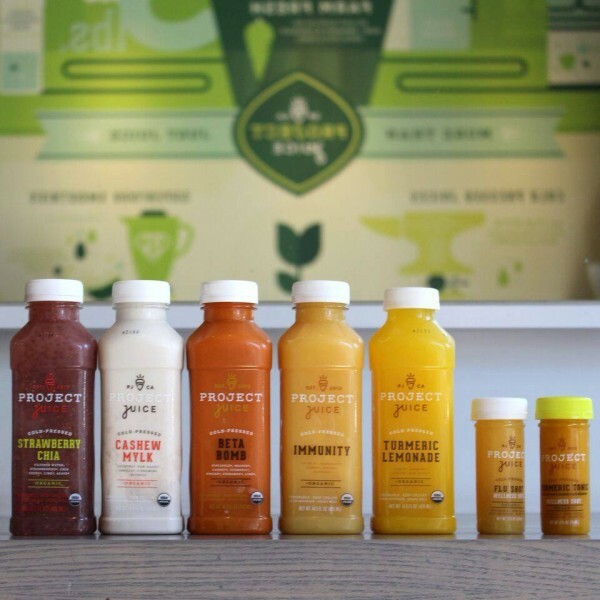 Project Juice offers a wide selection of organically sourced plant-based foods, premium cold-pressed juices and superfood smoothies. Project Juice is all about customization. From its wellness packs and cleanses to the cold-pressed juice; each is labeled with nutritional benefits, making it easy for you to pick and choose based on your health or dietary focus.